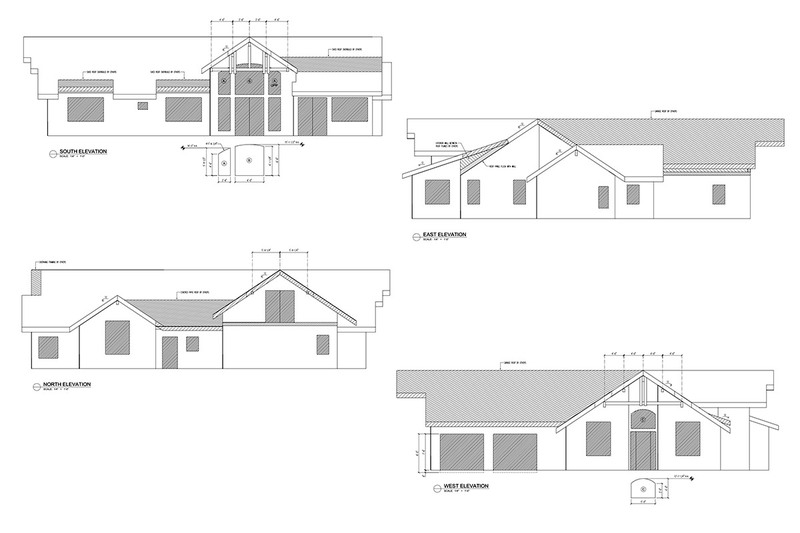 Stauffer & Sons Construction is very proud to announce that we are building a LEED™ Platinum home in Divide, Colorado! This is a major step for us as a green builder, as there are only four certified Platinum homes in the entire state of Colorado, so we are at the forefront of a new building movement. Upon certification, our home will be the fifth in the state, and Stauffer & Sons will have completed the first LEED™ Platinum certified home in all of Southern Colorado! 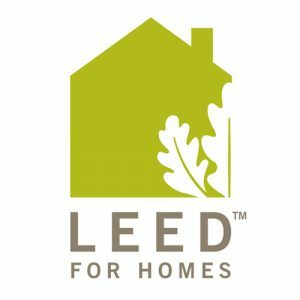 LEED™ for Homes is a green building program run by the US Green Building Council (USGBC), and is sponsored in part by the US Department of Energy (DOE). We will be hosting an Open House when the construction is completed in October of this year, but would be very happy to take you on a trip to the job site before then. Feel free to email us HERE or call us at (719) 492-2639 to schedule a visit. We would be happy to meet with you and discuss our sustainable building techniques and answer any of your questions about green building. Be sure to check back here for more news as we’ll be updating our Blog with photos and info about the job!